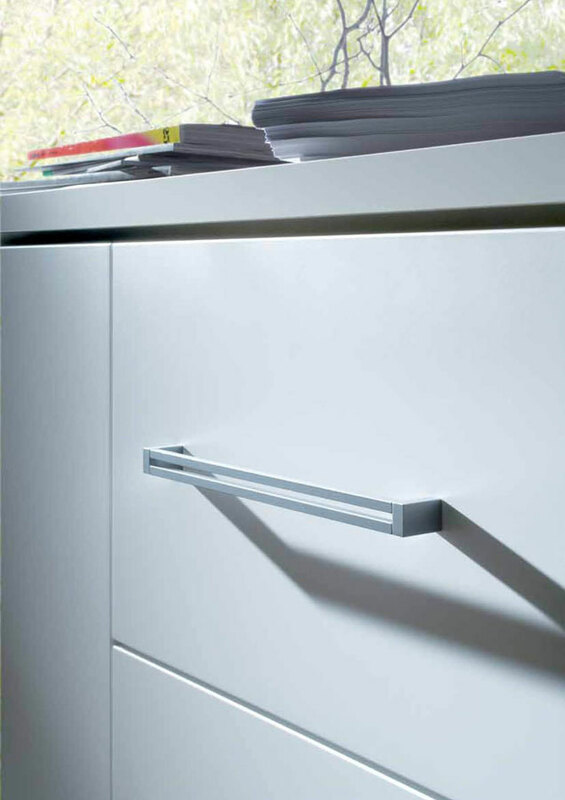 Original solutions for the opening of the cabinetConfalonieri 1950 produces handles and knobs for furniture and has always pursued an approach to the product that you think first allaspetto functional and ergonomic design that can be expressed in a good piece of design. The goal is not, therefore, form an end in itself, but a design solution that integrates the functionality of a typical product useful and easy to use. 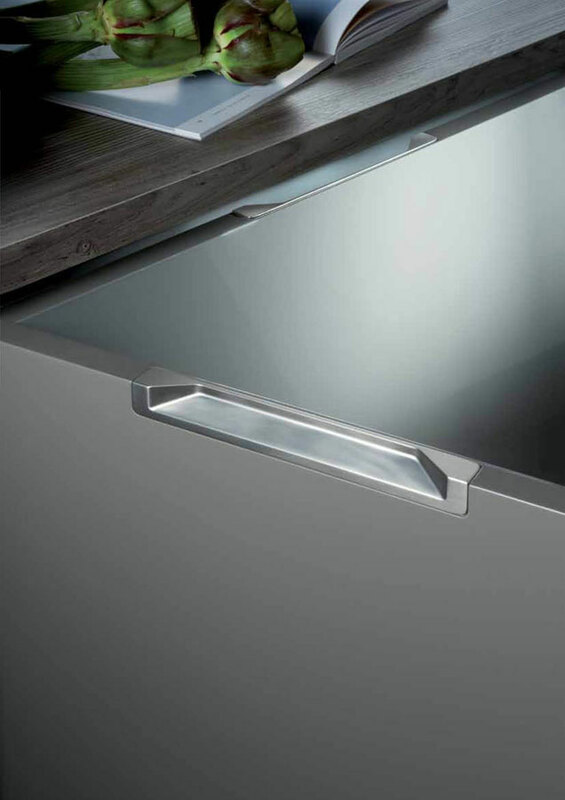 Attention to trends and to the evolution of the cabinet behind the project Confalonieri, to allow dialogue between the cabinet and the handle itself: sometimes unimpugnatura feature, sometimes a change in the surface dellanta or an item from the formal solutions, clean and linear; ever, an original solution for the opening of the cabinet. 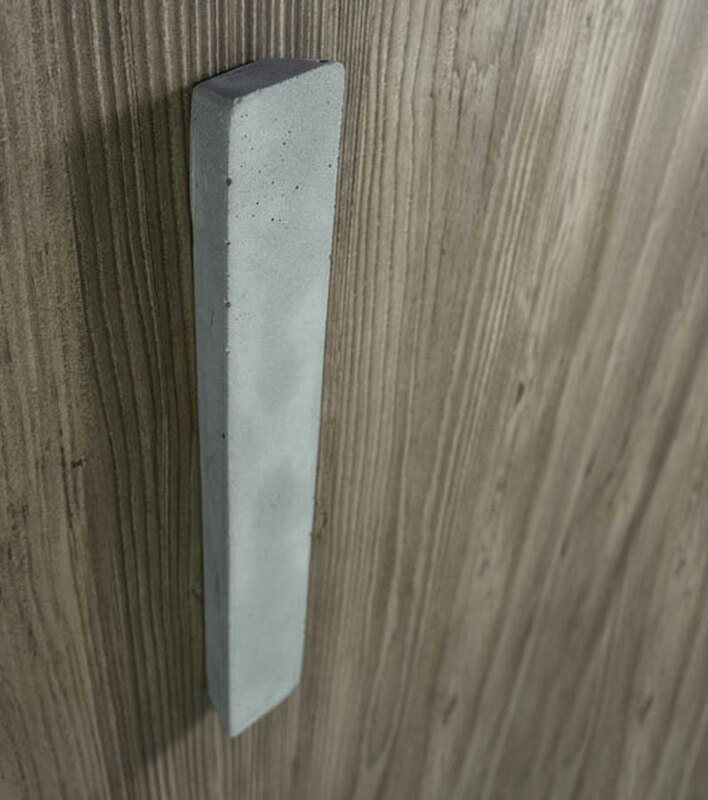 It is a good example MB09112 handle, designed by Giuseppe Vigan, die-cast metal handle with aluminum, available in silver finish 7 and nickel velor. 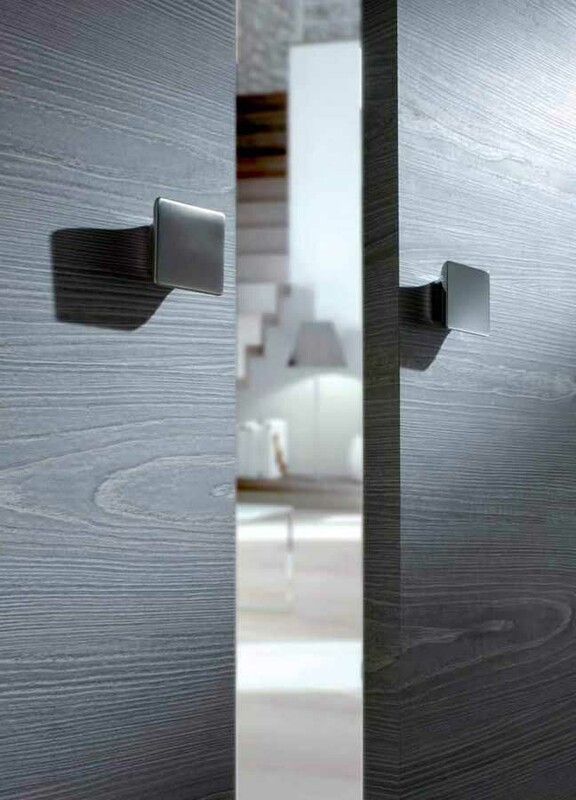 Functionality and linearity also characterize the handle MB09106/A2, design Luca Casini, which can be mounted on a door thanks to a double attachment. 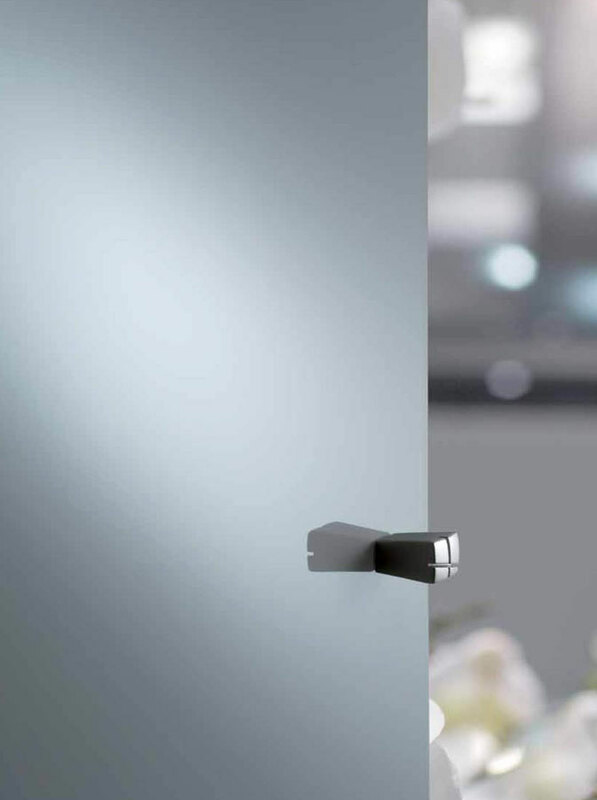 Refined design even in the flush pull handles MB09134 and MB09135, designed by Paolo Nava, die-cast metal and aluminum, available in silver finish 7 and opaque white.